Casual Hooded Drawstring Long Fur Coats, made of polyester, cotton blended fabric, very soft and warm inner, perfect for chilly winter. 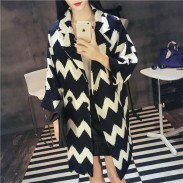 Casual Hooded Drawstring Long Fur Coats, made of polyester, cotton blended fabric, very soft and warm inner, perfect for chilly winter. 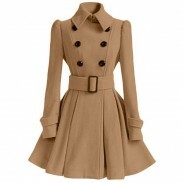 Hooded style on the long coat, with soft and lovely wool, warm as well as fashion and fresh. With the drawstring, you can adjust the size according the the cloth you wear inside. 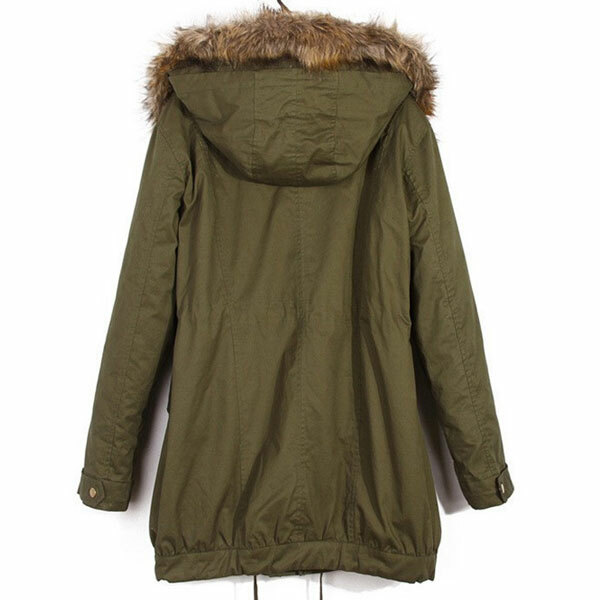 Very warm and fashion Hooded Drawstring Long Fur Coats! The color is lovely and the material is light. Love it just a little snug. I wish it were more water repellent, but stylish and fits well. I really love this coat and I get a ton of compliments and comments when I wear it out. Clothes material good thick, is also well, thank you customer service recommended size.